Dissidia Final Fantasy NT brings together a robust cast of iconic characters from Square-Enix‘s illustrious RPG series for a team-based battler. 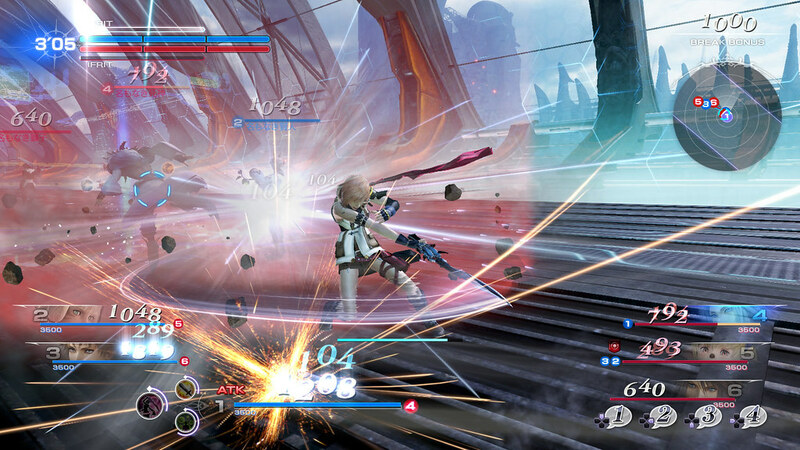 With its 3 versus 3 combat and distinct systems, Dissidia is a unique entry into PlayStation 4’s action-orientated arenas. With that in mind – and with the beta going live tomorrow- we’ve pulled together a primer to get you familiarized with the game and to ensure that you’re fully equipped to enter the battlefield this weekend with a range of tips and tricks. 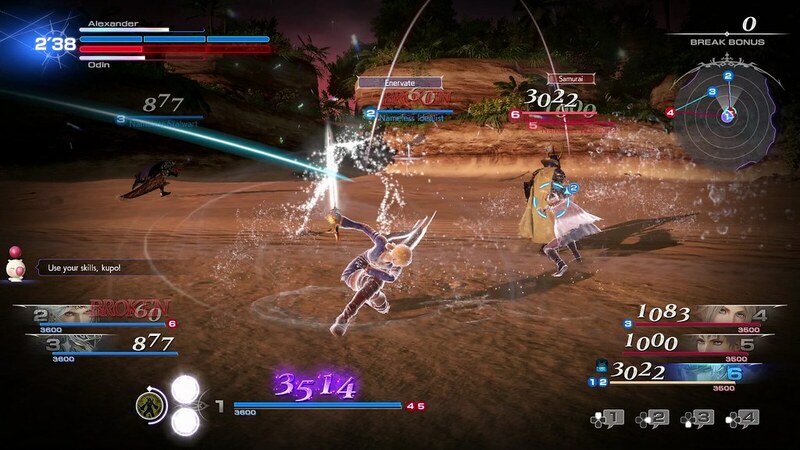 Dissidia’s one of a kind fighting system can certainly seem a little intimidating at first, but the basics of the game are in fact pretty straight forward. After a brief but highly-polished introduction to the selected teams of three, you will enter a 3D arena in which you’re free to move, jump and fly around. In the top left corner you will see your team and the opposing team’s life meters. The rules are simple: the team that depletes the opposing team’s life meter wins. If both teams are still alive by the end of the timer, the result will be a tie. Once a character’s HP hits 0, their team will lose a third of their life meter. 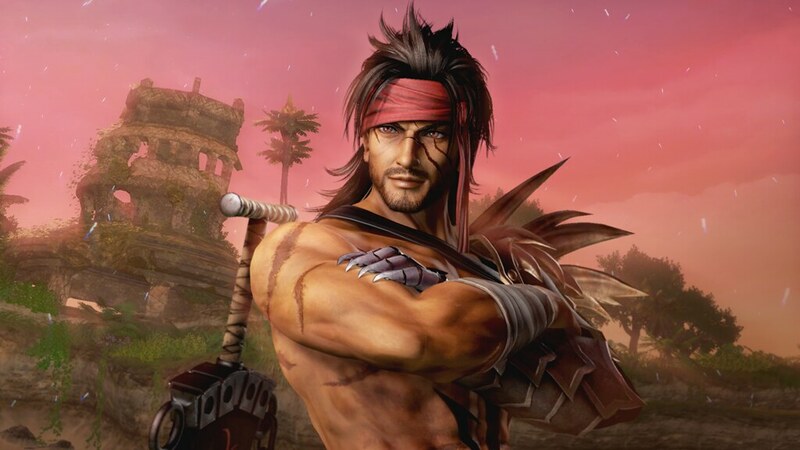 However, that character can still respawn and fight until the entire life meter – all three segments, each representing a fighter – is completely depleted. You can lock on to an individual opponent, then switch between them and their two comrades by pressing L2 or R2. A glowing line on-screen connecting you and your target will will keep you notified of your current lock-on; a similar, separate line will tell you who’s locked on to you. If it turns red, beware! The enemy is about to attack. You can dodge with L1, jump with circle, and perform different kinds of attacks with X, Square and Triangle. Hit R1 to dash towards your current target. Bravery attacks: Characters’ Bravery attacks are on the X button. Successful strikes will increase your on-screen Bravery counter while reducing your opponent’s own Bravery meter. Increasing your Bravery points is important, as they feed directly into your HP attack damage. 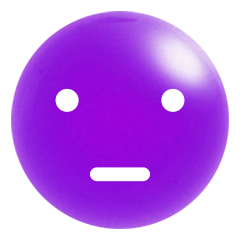 For instance, get your Bravery meter high enough that it glows purple, and you can knock out one of your opponents with a single HP attack. Additionally, decreasing your opponent’s Bravery to zero nets you 1000 bonus Bravery points. Using Guard (L1) can protect you from Bravery attacks, but not HP ones. Play defensive for too long though and the next hit can stun you. HP attacks: Once your bravery is high enough, use an HP attack with the square button to deplete your foe’s HP proportional to the Bravery you’ve accumulated. Your Bravery resets to zero after using an HP attack, and gradually recovers up to 1000 points. 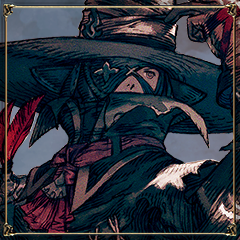 EX Skills: On top of these two kinds of attacks, each player can equip 2 EX skills from a list of 25 and use them in combat with the triangle button. These special skills offer effects such as poison, teleport, or even buffs and debuffs. Each character of the roster additionally has their own unique EX skill. 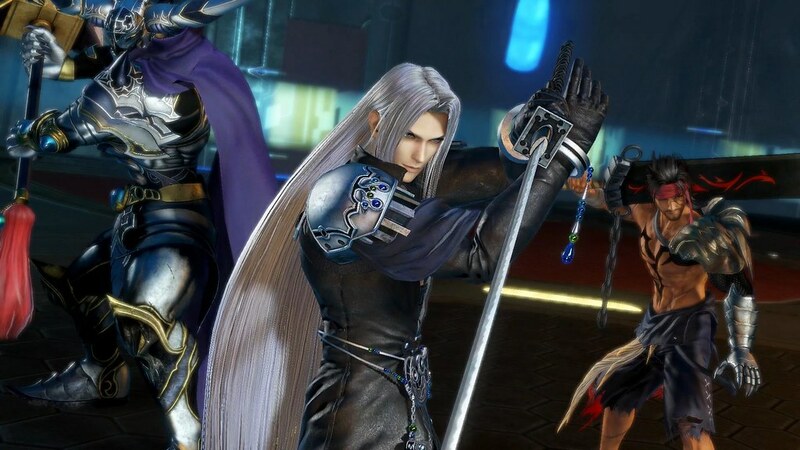 Dissidia’s epic roster of characters is split into 4 different classes. These are quite similar to classes typically found in RPGs. 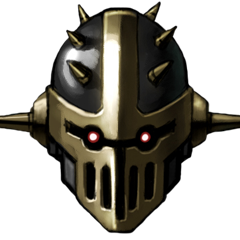 Vanguards have very powerful Bravery attacks that can cover a wide area. They are slow but their endurance is very high. Their mobility across the battlefield is very limited compared to other characters, but their heavy hitting and medium range makes up for their lack of speed. Vanguards have the advantage over Assassins, but are weak to Marksmen. 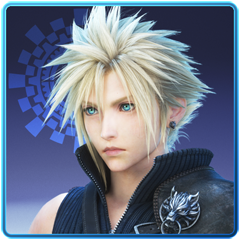 Characters include: Warrior of Light, Firion, Cecil, and Cloud. Assassins are fast but their Bravery attacks are lighter than Vanguards. Their high mobility and ability to triple jump while airborne makes up for their lower endurance. They are close range, very agile attackers. They have the advantage over Marksmen, but are weak to Vanguards. Characters include: Squall, Zidane, Tidus, and Lightning. Marksmen can attack from a long range with magic attacks and projectiles. They are weak at close combat, and have the lowest endurance. Their mixed attack timings, long range, and area of effect gives them the advantage over Vanguards, but they are weak to Assassins. Characters include: Terra, Shantotto, and Y’shtola. Specialists have entirely unique skills and Bravery attacks. They are wildcards and can enhance their party members. Characters include: Onion Knight, Bartz, and Vaan. 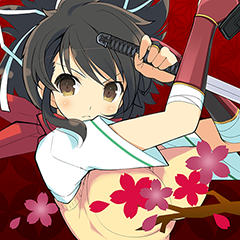 Try them out and see which fighting style you prefer! 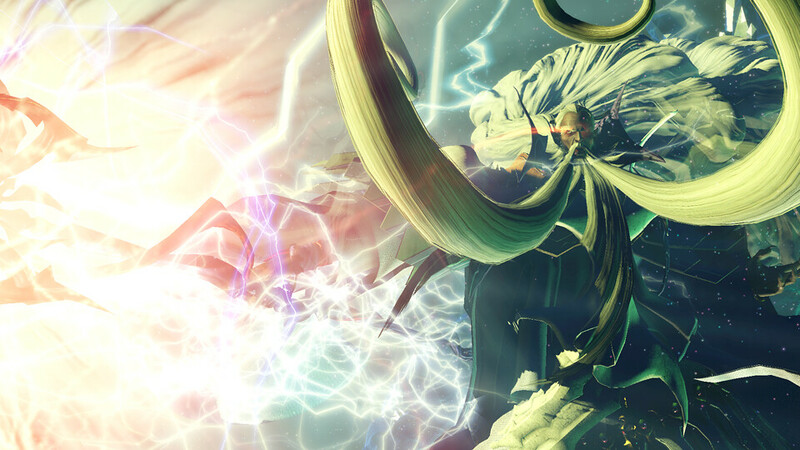 Dissidia taps into Final Fantasy’s rich mythology with its summons. Right in the middle of a heated battle, your team might get the opportunity to call upon the classic summons of the franchise such as Ifrit, Bahamut or Shiva! 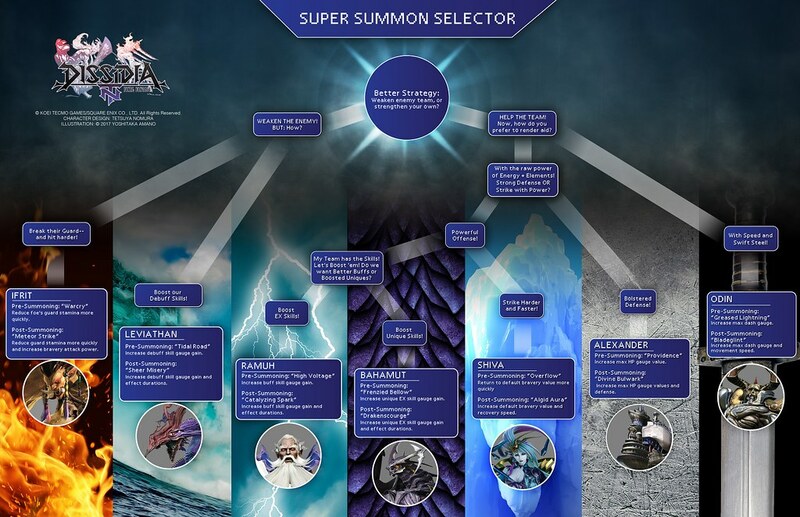 Before the match takes place, you’ll be prompted to vote for your team’s summon. 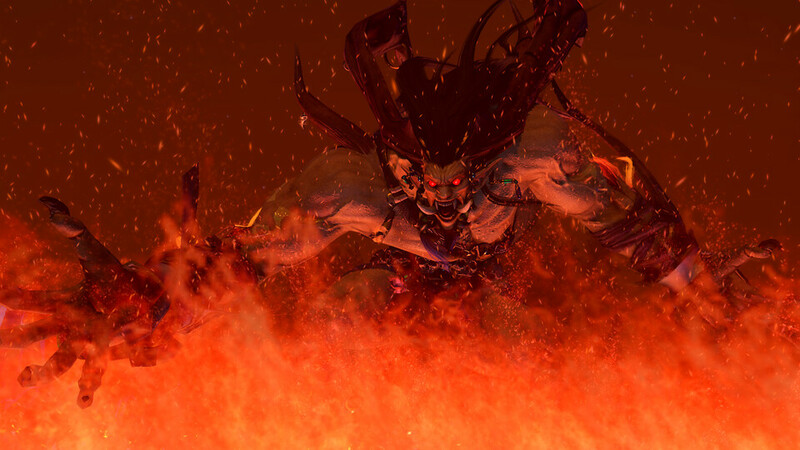 All the great Final Fantasy summons are there, and each of them have their own impressive summoning cinematic and different devastating effects on the battlefield. As the match goes on, summoning cores will appear in the arena. Target them just as you would another character and destroy them to build your on-screen summon meter. Once your team’s summon meter is full, press the touchpad to call upon your team’s chosen monster. If the whole team presses the touchpad at the same time, the summon will be instant. Once they are called, they will attack all opponents from range for a set time and grants additional buffs to your team. That’s it for today! We hope you’re now prepared to tackle your opponents on the battlefield in Dissidia Final Fantasy NT’s open beta when it launches tomorrow! 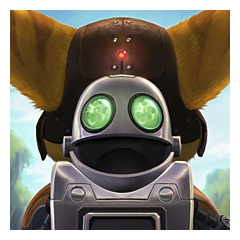 The open beta will be downloadable at 00:00 on 12th January for each time zone. Servers will go live at 2pm GMT / 3pm CET on 12th January. Any information on Pro support? If the game renders higher than 1080p for Pro, does it downsample for 1080p displays? From 2 very fun SP PSP games to a very forced Online MP game. In some way it killed the charm of this game. I don’t really like how it’s changed much either. The 3 player thing is fine, but the control system is way too clunky for it to work. Most the time when you lose it’s because one of your AI teammates is off being murdered over and over again or they’re both being completely useless. It would be nice to have a 1v1 option at least. Also something to make the controls way, way more responsive. Everything feels like it has 1-2 seconds delay on it. The arenas of the first games were way more complex, with running on walls and ceilings. Most of these are just big bland open empty areas with different textures. One thing it really needs is local 2 player. It’s not like other similar games haven’t done this. I don’t really see a really expensive game without a great deal of depth having a massive online community, or not being deserted after a short period. Where is the 1v1 Kupo?